The majority of our lights can be delivered to anywhere in mainland UK on a next day service for FREE. Whilst global delivery can be achieved within 2-5 days. Welcome to the UK’s leading vintage industrial lighting site. 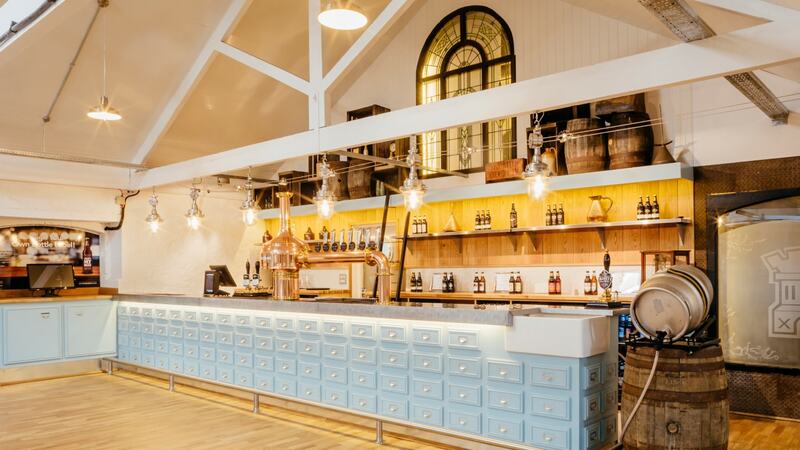 skinflint scours locations across the world to source and restore unique and historic vintage lights; manufactured in the era from 1920 to 1970, and originally utilised in a wide variety of industrial environments. 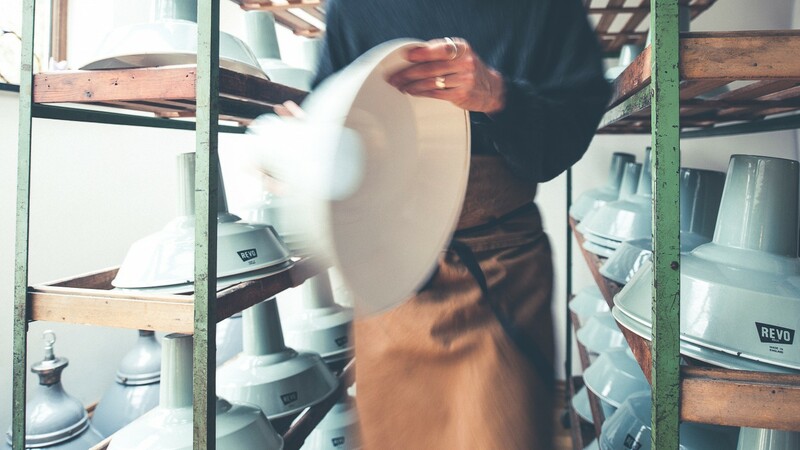 Every vintage light you’ll find here is an original with a story to tell, that has been reclaimed and restored by UK-based lighting experts – then carefully rebuilt and tested by hand, to give you a truly individual light with real character, which you can rely on. Just as importantly, your vintage light will arrive quickly, and safely packaged – with shipping options to over 200 countries worldwide. Discover iconic vintage lighting brands among our collections, including Revo, Holophane, Benjamin Electric and G.E.C. - all known for their dedicated craftsmanship and pivotal contribution to industrial purpose. 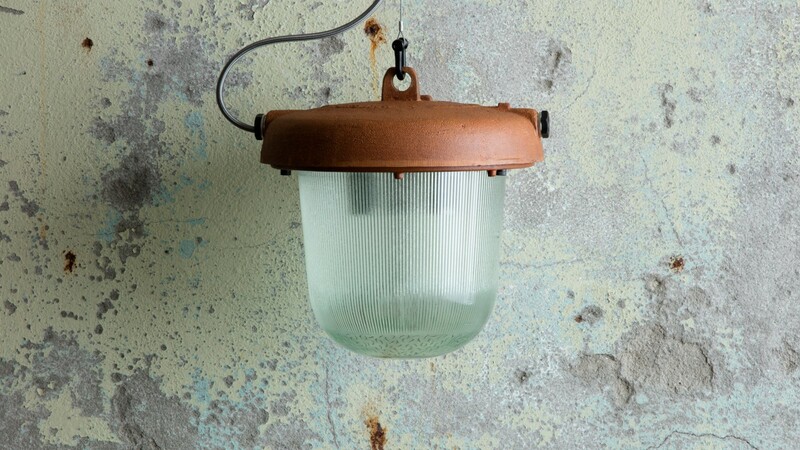 Our reclaimed vintage lights are all unique pieces, ranging from Hungarian railway ceiling lights and German cargo ship wall lights, to Eastern Bloc machinists table lights and Czech pendants - all expertly restored to modern standards for faultless functionality.